Interests: ecotoxicology, modelling, statistics, contamination, biodiversity, data visualization, theatre… and R! 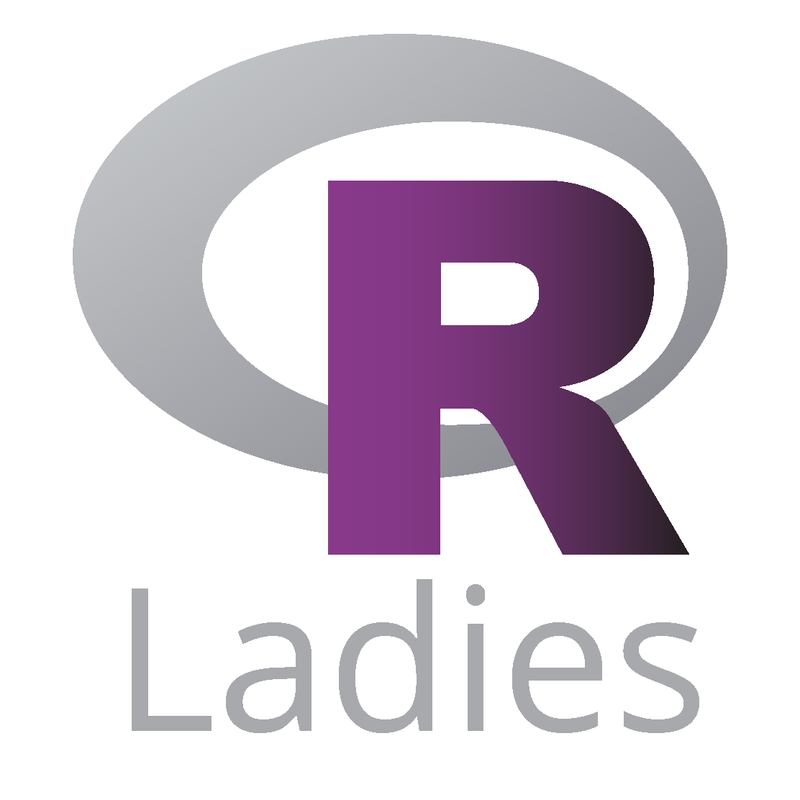 R-Groups: Organiser for R-Ladies Lancaster, U.K. 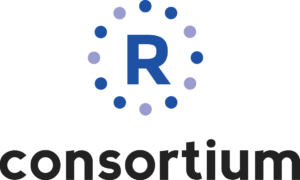 Interests: Open data, statistics, data visualisation, human interactions with wildlife, illegal wildlife trade, specialised questioning techniques, mixed methods.